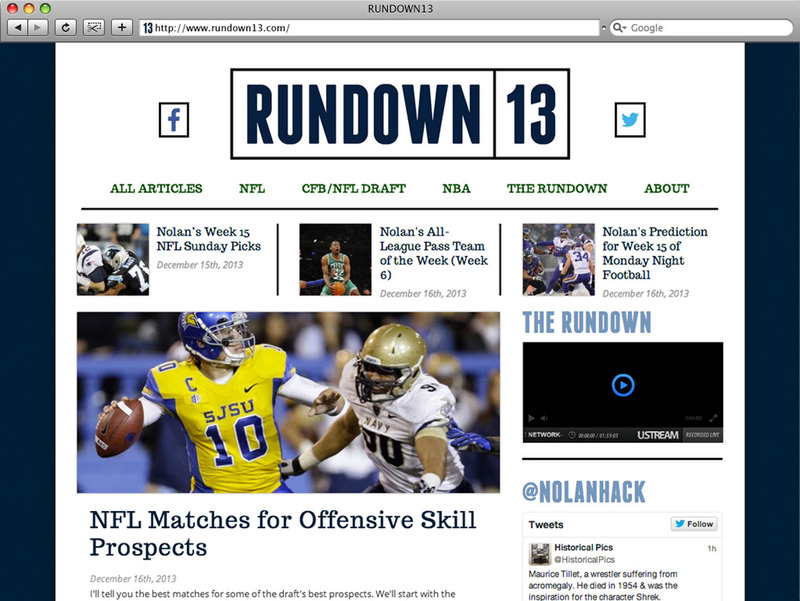 RUNDOWN13 provides in-depth analysis of the NFL, NFL Draft and NBA. 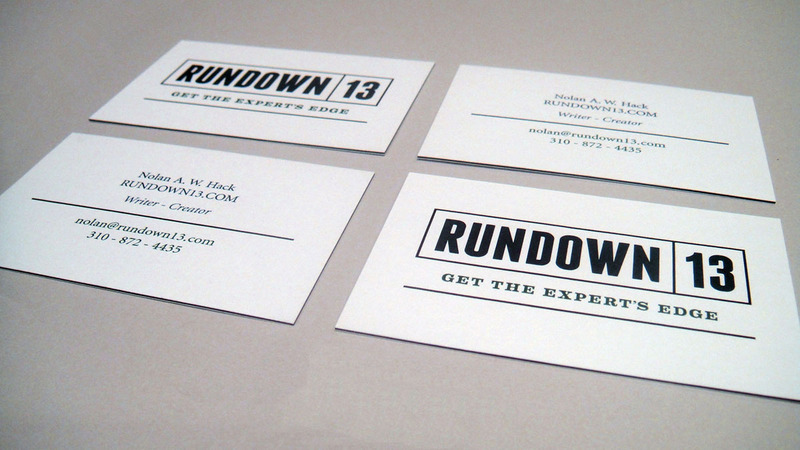 I was responsible for the branding and responsive web design. Check out the website by clicking here or the image below.